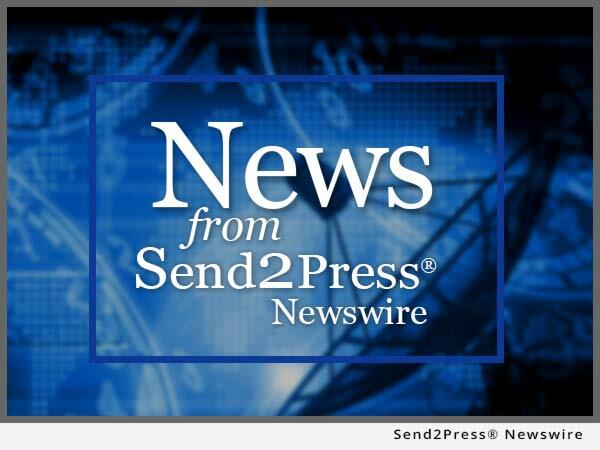 SAN FRANCISCO, Calif. /California Newswire/ — The shareholders of Jenkins Insurance Services, a Leavitt Group agency, have sold 100 percent of their shares in Jenkins to Edgewood Partners Insurance Center (EPIC). The transaction, which closed on July 17, was retroactively effective July 1, 2014. Jenkins, with California offices in Concord, Sacramento, San Jose, Orange County, and in Reno, Nevada, employs 160 and has approximately $34 million of annual revenue. 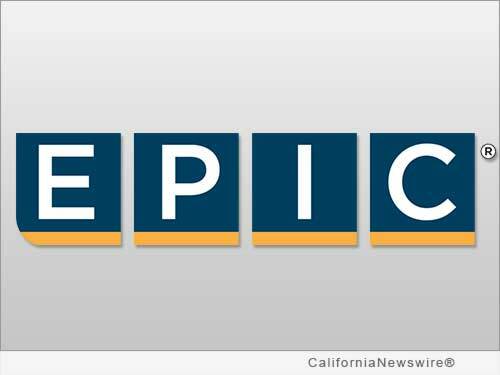 While the terms of the deal were not disclosed, Jenkins shareholders Curt Perata, John Connell, and Mark Karpenko all became shareholders of EPIC. Leavitt Group Enterprises, the Leavitt Group's parent company, received cash for its majority ownership in Jenkins. Eric Leavitt, the Leavitt Group's CEO, indicated that, "EPIC's offer made all four Jenkins shareholders interested in doing a transaction we did not anticipate or previously desire. The deal was compelling and will open new vistas for all four Jenkins shareholders. We are in a very unique time in the market cycle and we expect this transaction, as it pertains to the Leavitt Group, to be just that – unique." Leavitt added, "The Leavitt Group has been built through acquiring, forming, and fostering independent insurance agencies. We remain committed to this course. However, in this instance, it just made good sense to sell." John Hahn, co-founder and CEO of EPIC said, "We have long known and admired the capabilities and character of the Jenkins organization. Our two companies have a similar culture centered on putting employees and clients first, and our combined capabilities will deliver even more value to both clients and the community. We look forward to our partnership with Curt Perata, John Connell, and Mark Karpenko and adding their experienced leadership to our West Region operations." Dan Francis, co-founder and executive chairman of EPIC said, "We are very pleased to have the Jenkins team join the EPIC family. They bring a great management team, a strong sales organization, and a 'people first' culture. We look forward to leveraging our combined assets into an even stronger EPIC team." The Leavitt Group's executive chairman, Dane Leavitt, noted, "We part company with our friends at Jenkins with reciprocal good feeling. We enjoyed our service together. Our talented colleagues at Jenkins will continue to serve their clients with commitment and excellence as part of EPIC. Each organization is committed to creating a seamless transition that is positive for clients, employees, insurers, and wholesalers." Leavitt Group agencies provide clients with greater insurance market access, specialty products, and a wide-range of insurance programs. Clients receive property and casualty insurance, risk management, employee benefits solutions, among other services. Clients also benefit from the consultative approach to risk management found within the culture of each office and the unique flexibility that comes with local, on-the-ground agency owners. For more information about the Leavitt Group, please visit http://www.leavitt.com/ .